Fantastic opportunity for this IMMACULATE, move-in ready earth tone townhome with no wasted space in this functional 2 bed, 2 bath plan with large great room. 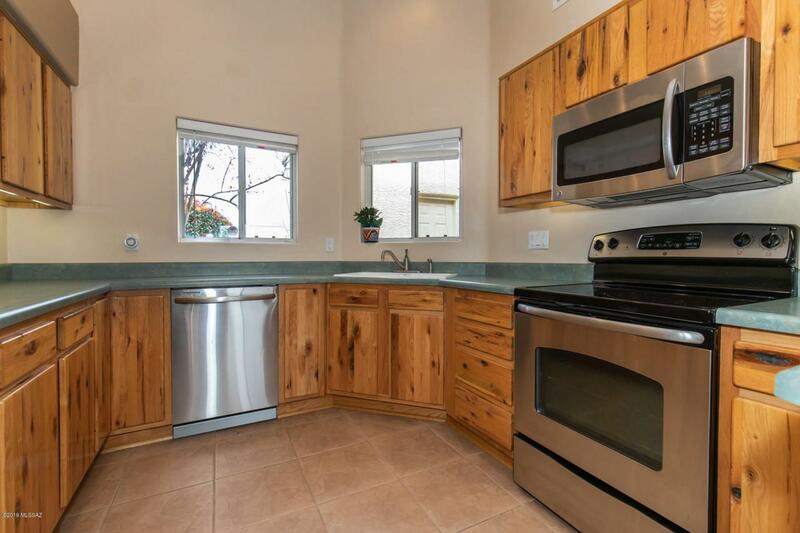 Kitchen boasts rows of knotty pine cabinets w/ underlighting, STAINLESS STEEL APPLIANCES, convenient space for desk. 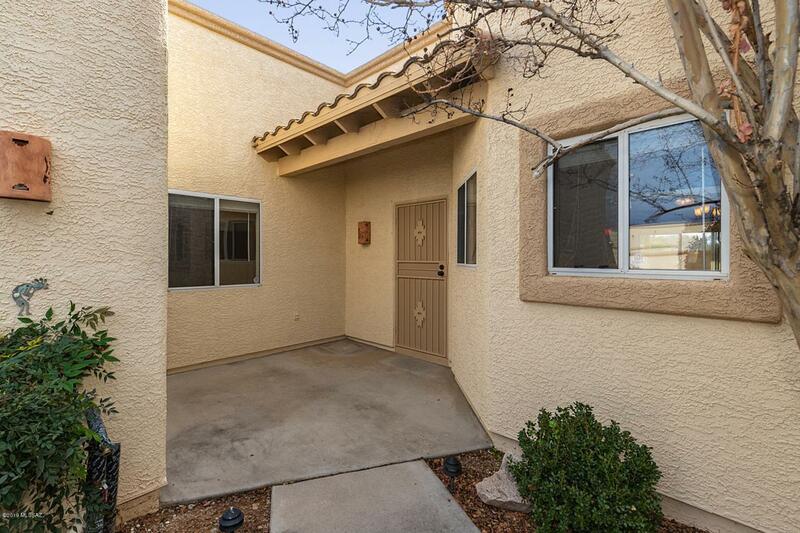 CERAMIC TILE THROUGHOUT traffic areas and warm carpeting in bedrooms. Dining area includes chandelier. 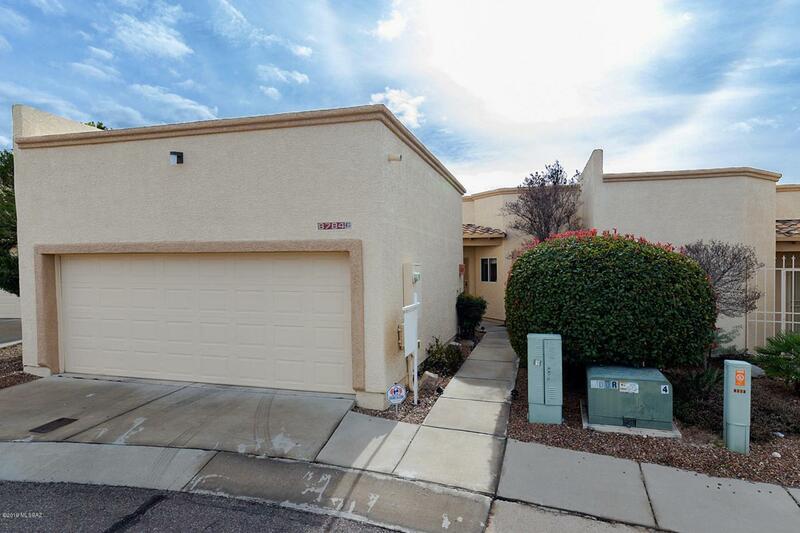 SPACIOUS MASTER BR with double mirrored closet sliding doors and view to back porch, mature tree. 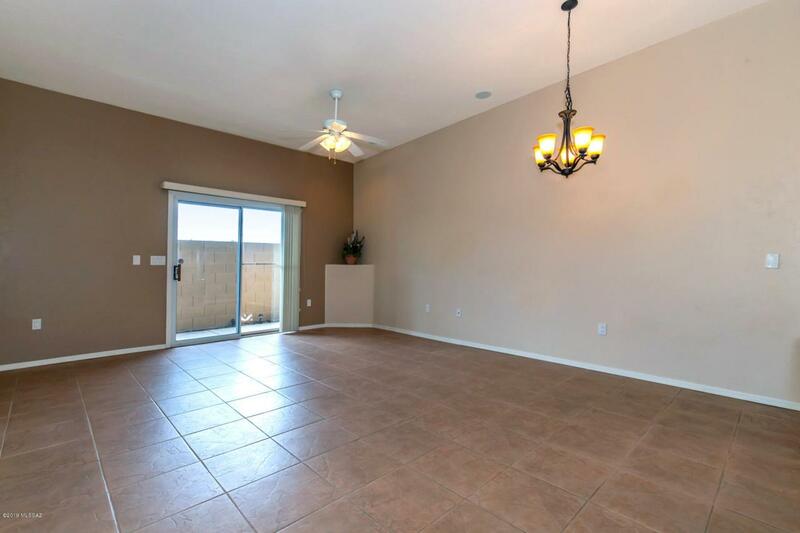 CEILING FANS throughout, incl COVERED back patio.. every window has blinds. Sspeakers in LR wall/ceiling and patio. CLUBHOUSE POOL/REC CENTER. Pre-wired for security alarm, Internet, cable. Front loading washer. Garage has ample space for 2 cars; shelving and work bench stay.